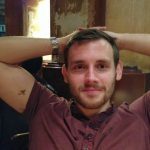 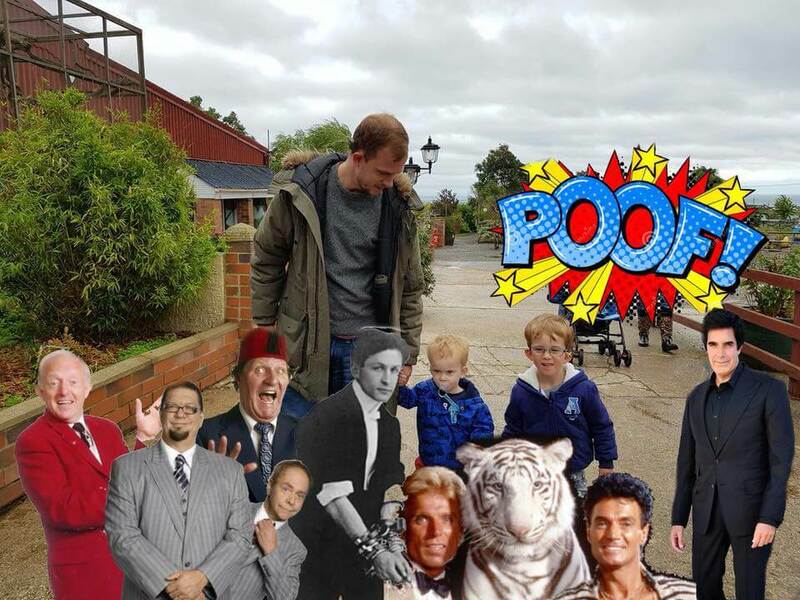 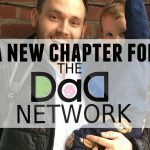 So when a dad from The Dadsnet asked for some help to make his child’s grandparents disappear, it was an opportunity for us dads to exercise our creativity. 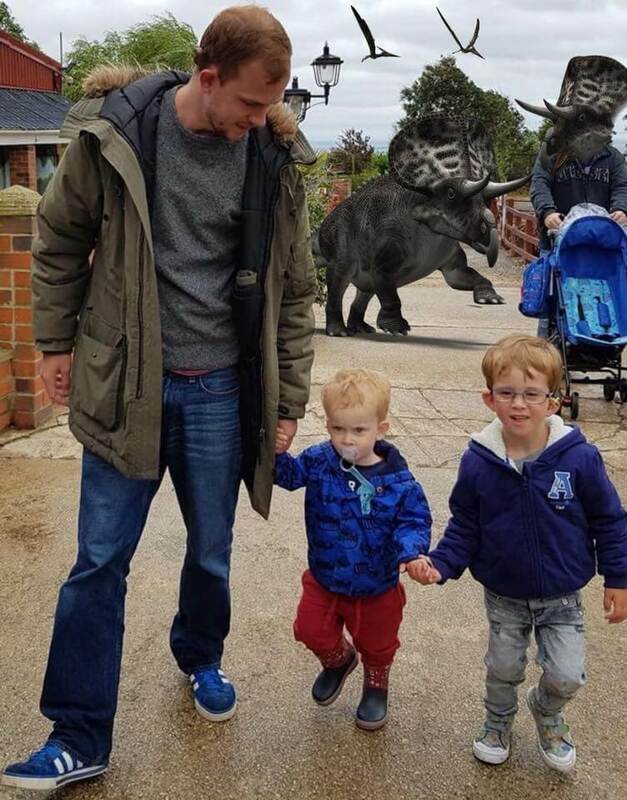 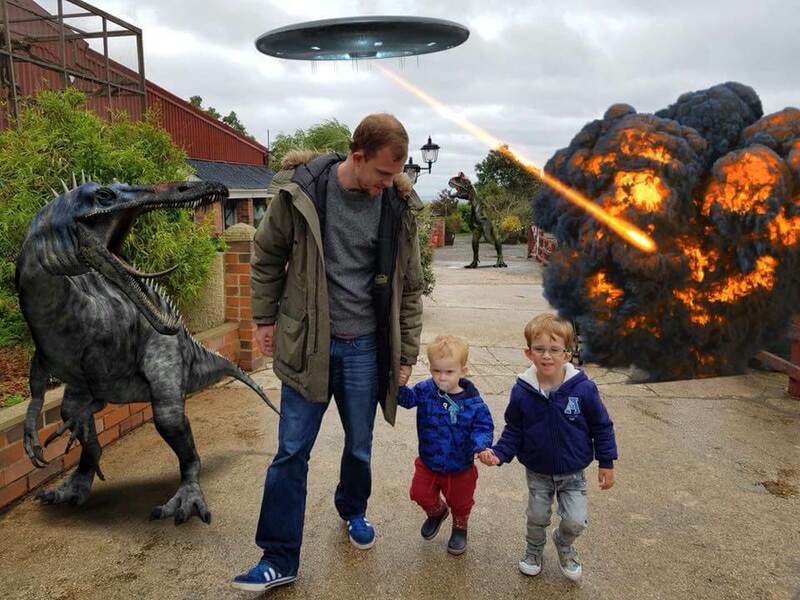 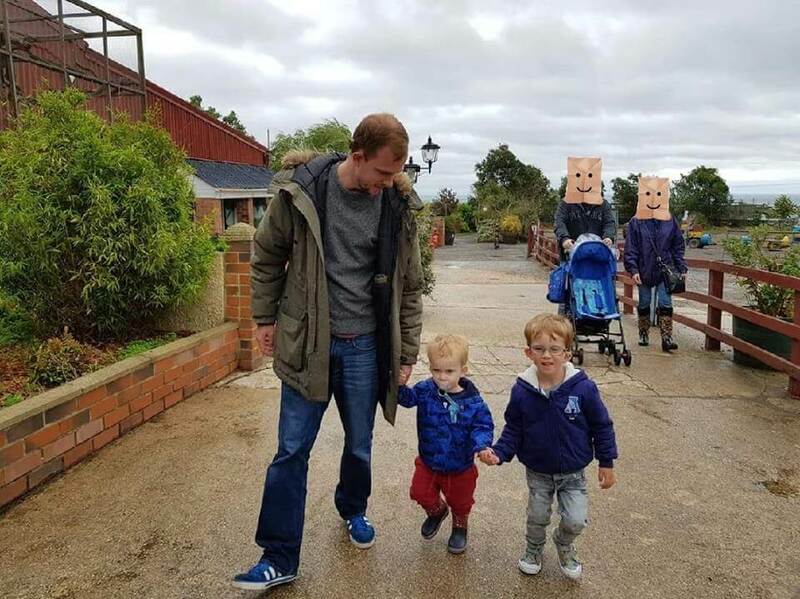 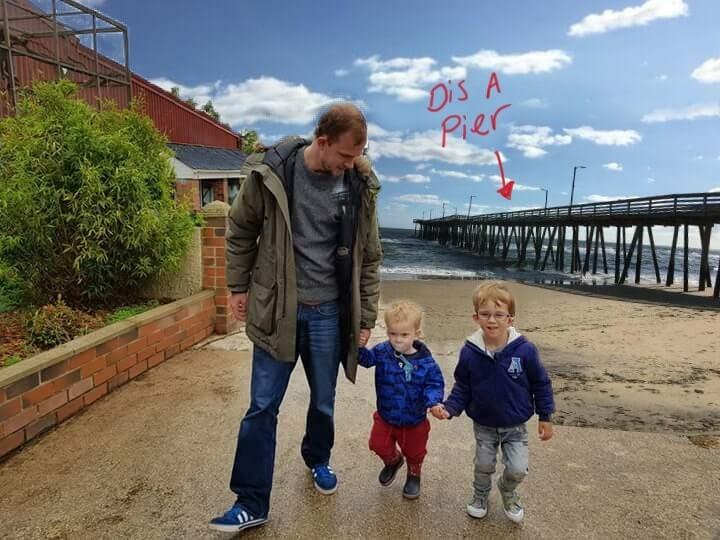 The dad shared a lovely photo of himself walking with his children, but the grandparents were in the background and he wanted them removed. Disclaimer: the original poster has nothing against the grandparents, he just liked the photo of him and his boys and wanted it without anyone else in it. 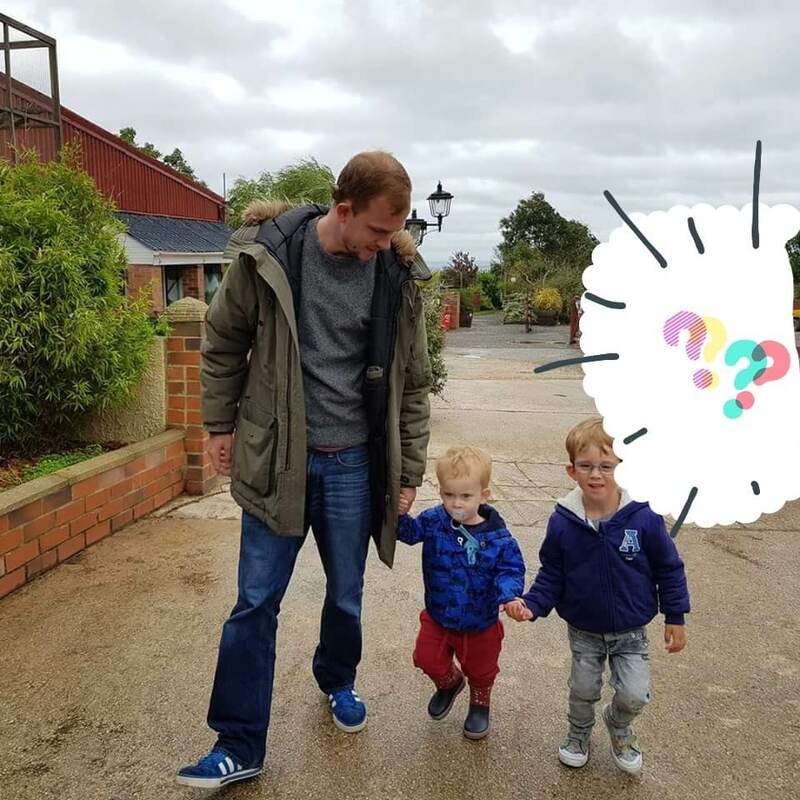 Whichever you like best, one thing is for sure… It’s clear that dads are passionate about making the grandparents disappear from time to time.